With this Hermetic Tritan BPA free lid from the Paderno range, you can keep your culinary preparation safely. Using the lid, you can easily keep them in a cooling cell. The lid is needed in a cooling cell to protect the food from bacteria. With this Hermetic Tritan BPA free lid from the Paderno range, you can keep your culinary preparation safely. Using the lid, you can easily keep them in a cooling cell. 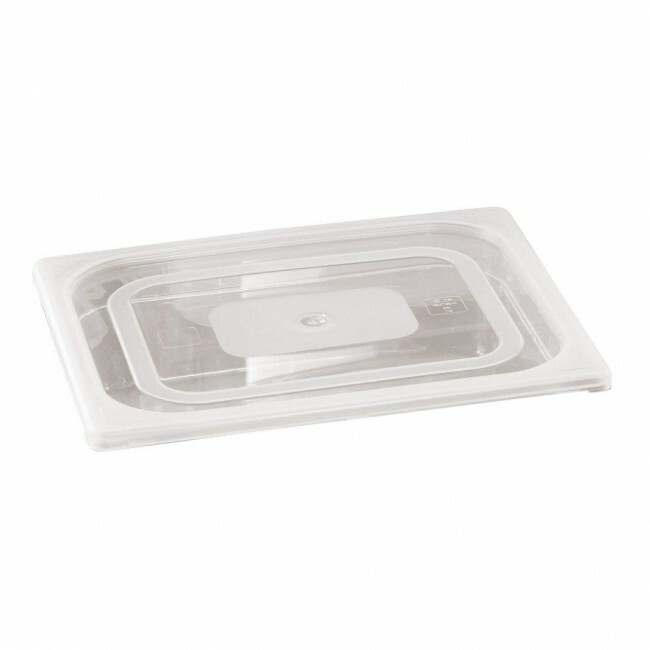 The lid is needed in a cooling cell to protect the food from bacteria.